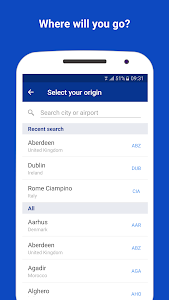 With this App at your fingertips, Europe is at your feet. 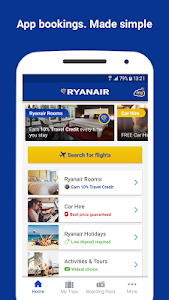 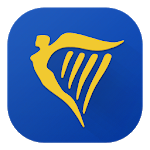 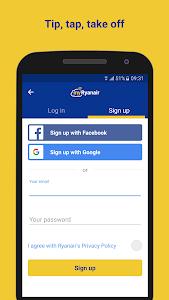 In this update, we've made it easier to book the perfect accommodation by giving you great Ryanair Rooms options in the app. 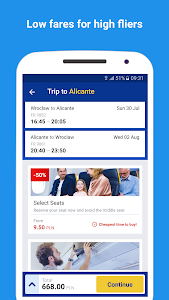 With the tap of a button you can add seats for everyone on your booking, leaving you with more time to look forward to your trip. 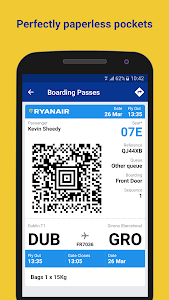 Similar to "Ryanair - Cheapest Fares"